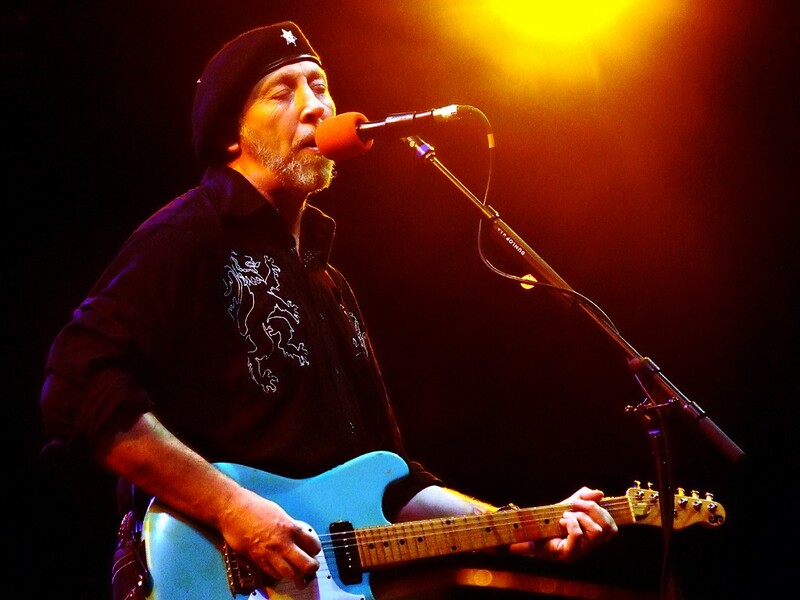 Richard Thompson will perform at the Bing on Feb. 8. Here's some more live music to add to your calendar: Influential singer-songwriter Richard Thompson will play the Bing Crosby Theater on Feb. 8. Known for his witty lyrics and dexterous guitar playing, Thompson has been active since the late '60s, first as a member of Fairport Convention, then as a solo artist, including a string of critically acclaimed albums he recorded with his then-wife Linda Thompson in the late '70s and early '80s. He hits Spokane with his electric trio, touring behind his newest album 13 Rivers. Tickets go on sale this Friday, Dec. 14. Then on April 14, Irish musician Hozier is set to perform at the First Interstate Center for the Arts . The stage name of Andrew Hozier-Byrne, Hozier had an inescapable hit in 2013 with "Take Me to Church," which climbed the charts and received a Grammy nomination for song of the year. By the time he hits the road, his sophomore LP Wasteland, Baby! will be on shelves. Tickets for his Spokane gig go on sale Friday and start at $29.50.